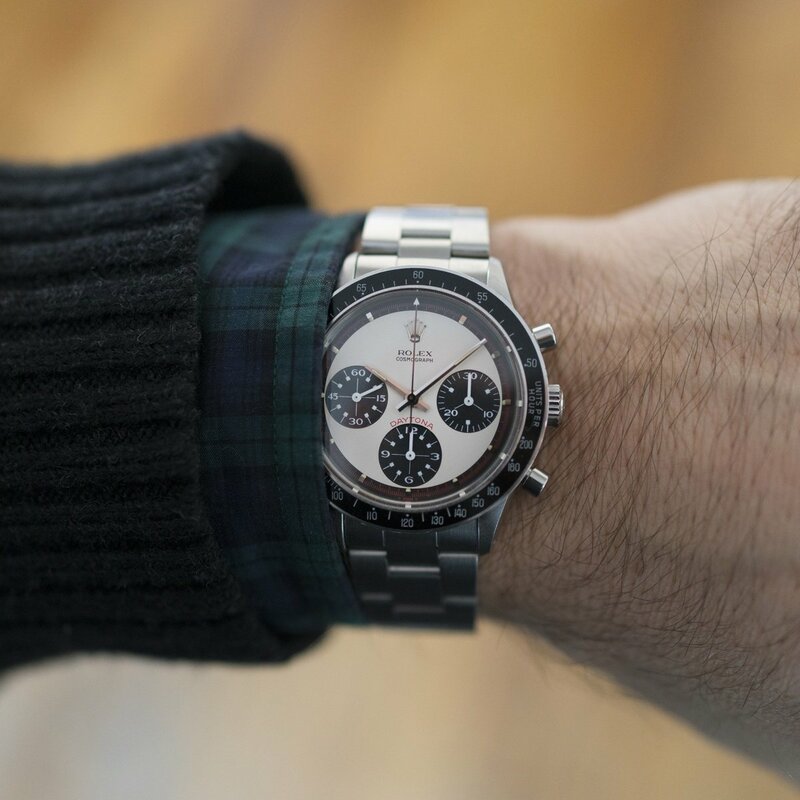 The Hodinkee Shop has quickly become a major resource for vintage watches and this week they&apos;ve stocked one hell of a timepiece. 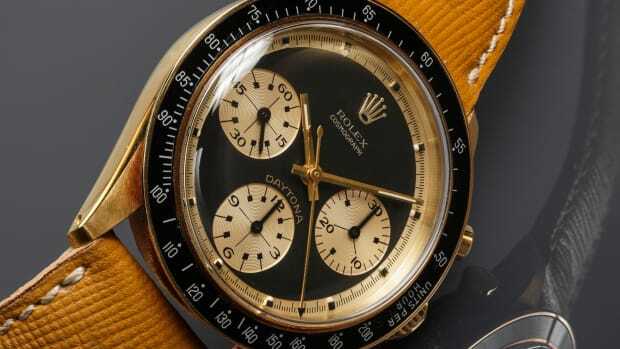 We&apos;re talking about a 1968 "Paul Newman" Rolex Daytona, one in immaculate condition and with a price to match. 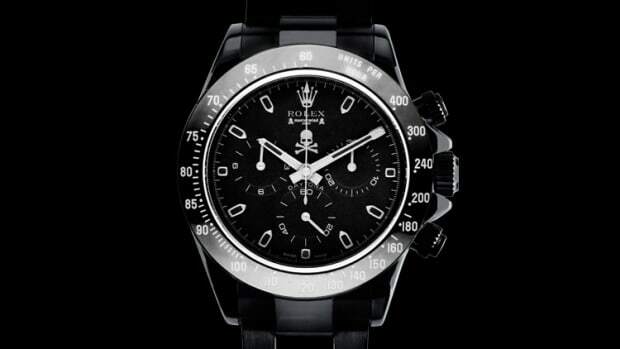 For $172,000 you&apos;ll get a watch with dial that has aged beautifully with the perfect patina. The surrounding details have also aged well and the tritium lume plots are still intact. 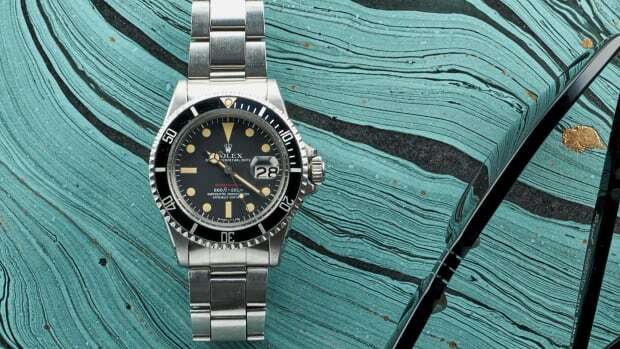 Hodinkee just stocked one hell of a "Red Sub"